Cannabigerol is known as the stem cell cannabinoid for its role as a precursor to other cannabinoids found in hemp. Previously overlooked as a significant cannabinoid, the role of CBG is becoming better understood, and companies are starting to research its potential. 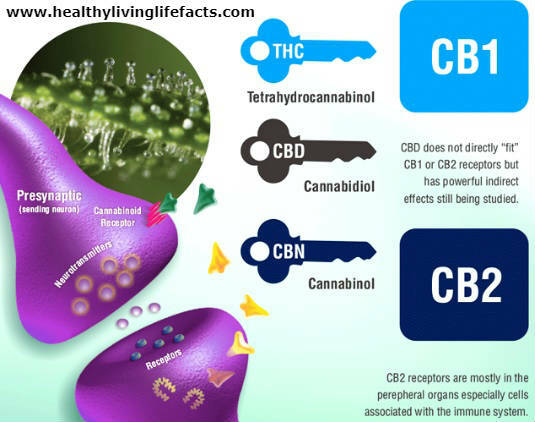 Because most CBG is transformed into other cannabinoids like CBD or THC by the cannabis plant, natural CBG levels are low in most processed cannabis plants.